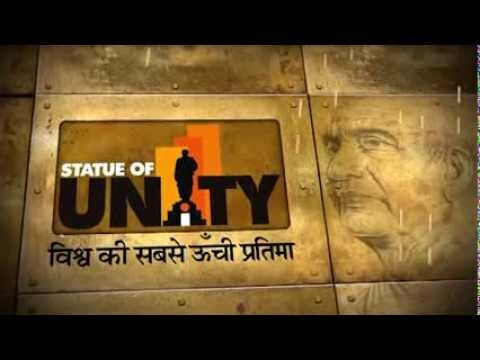 - Monday Closed: Statue of Unity will remain closed for the tourists on every Monday due to maintenance work. Visitors are requested to plan their trip accordingly. 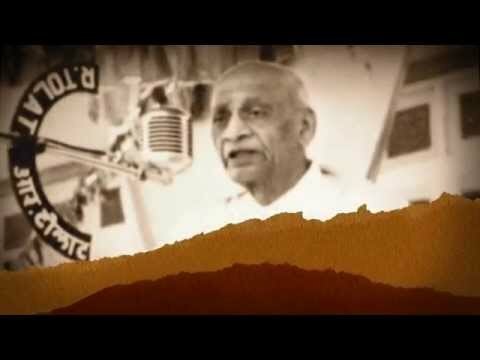 - Visitors to take note that the Statue of Unity site entry opens at 08:00 AM and closes at 06:00 PM from Tuesday to Sunday. 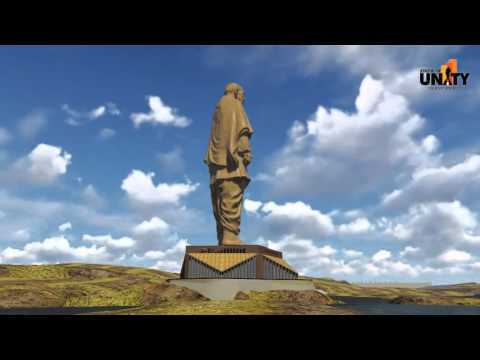 - Visitors entry ticket window will close at Statue of Unity at 05.30. Visiting tourist to take note that SOU complex does not have locker facility therefore , it is advised not to carry large/heavy bags and other prohibited items like fire crackers, inflammable items, pets , intoxicant items etc. to SoU Complex. The visitors can deposit their small bags at the locker facility provided near the Shreshth Bharat Bhavan Ticketing Counter/ Parking Area and they can keep their large bags in their own vehicle.